Vegan Defining Angle Brush is a must have for all collections. This is the perfect multi-function brush for applying our Eye Shadows over our Eye Pencil to give your eyes dramatic and iridescent colour. 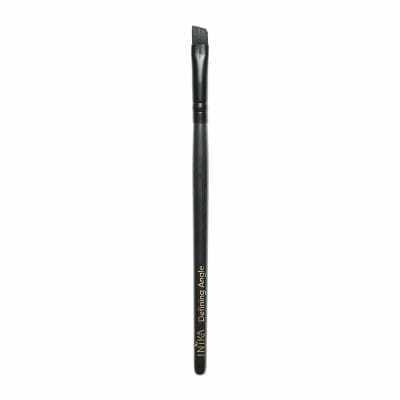 Ideal for applying eye shadow wet to create an eyeliner effect and achieve a sleek finish every time. Can also be used to fill in the brows.